This tutorial is installation guide for Skyvva. The purpose the tutorial is introduce the product or component to be installed. This guide covers the installation of system and its related component like update Skyvva licence key. Please update the sample text to your system requirements. You can identify by title SKYVVA . You can identify the Skyvva by its version number and release number. The following prerequisites and requirements must be satisfied in order for the [product] to install successfully. 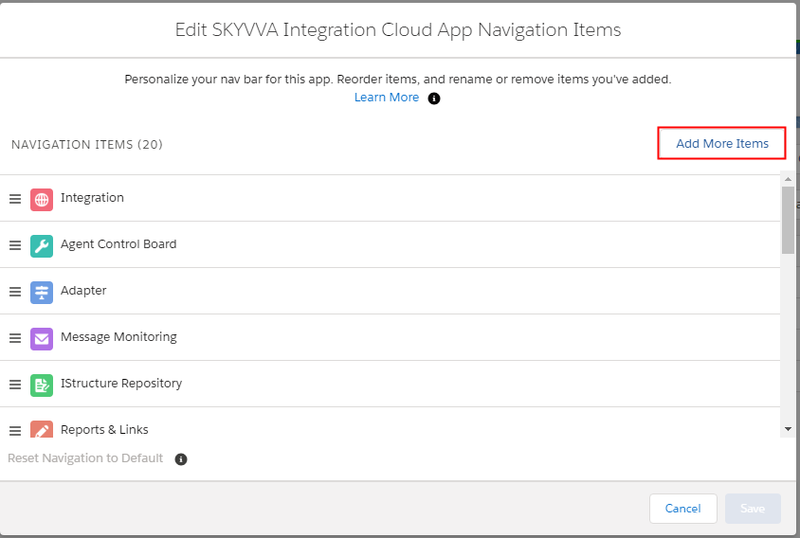 Skyvva Integration suite installation link. 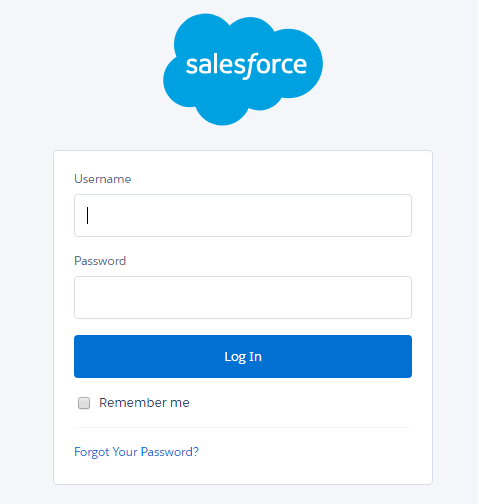 Login with salesforce using valid credentials where the package has to be install (https://login.salesforce.com). Copy the installation link (Skyvva Integration Suite package installation link) and paste it to the address bar. Choose install for admin only option and click on install button. You might need to wait a short while because it will take some time to install packages. As you refresh the page, you can see installed packages. Check that package is successfully install or not. Please enter install packages text in quick find box. Choose Install package option. Check the package name, Version number is correct. Check that you can access the Skyvva product. 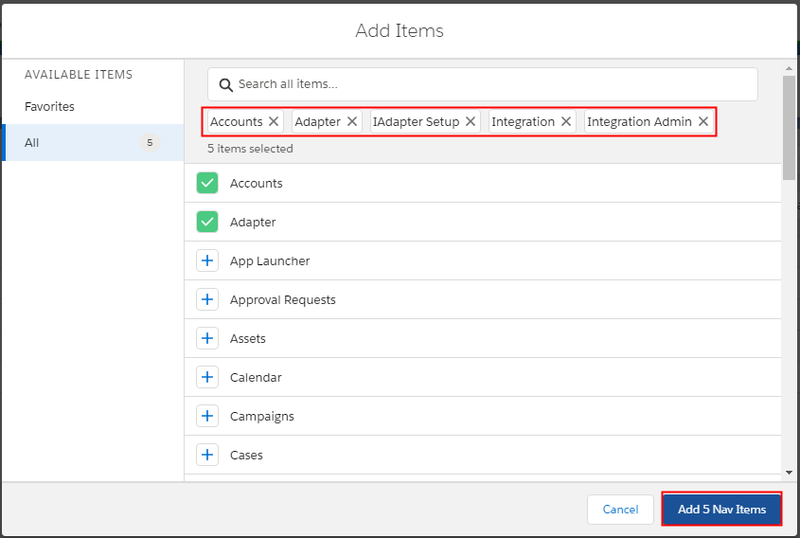 Go to salesforce organisation -> Click on Setup -> Select Object-> Integration option -> Choose Buttons, Links & Actions. Check your standard button is overridden or not if yes then keep as it is. 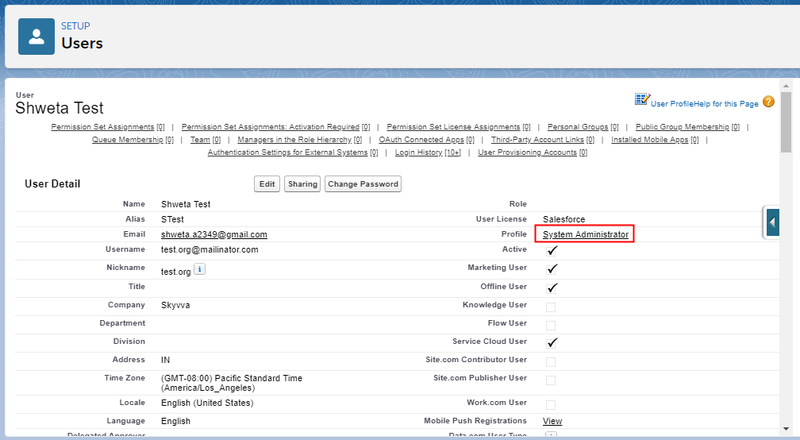 Step 2: Select the visualforce page as shown in picture and click on save button . if not then see figure below and follow the steps. Step 1: Click on edit button . This is directly proportional to “EditIworkflow” visualforce page is not overridden yet. Choose visualforce page as shown in picture and click on Save button. Follow same steps for New button & save . Step 1: Go to Manage users option and select user, Choose your user profile.